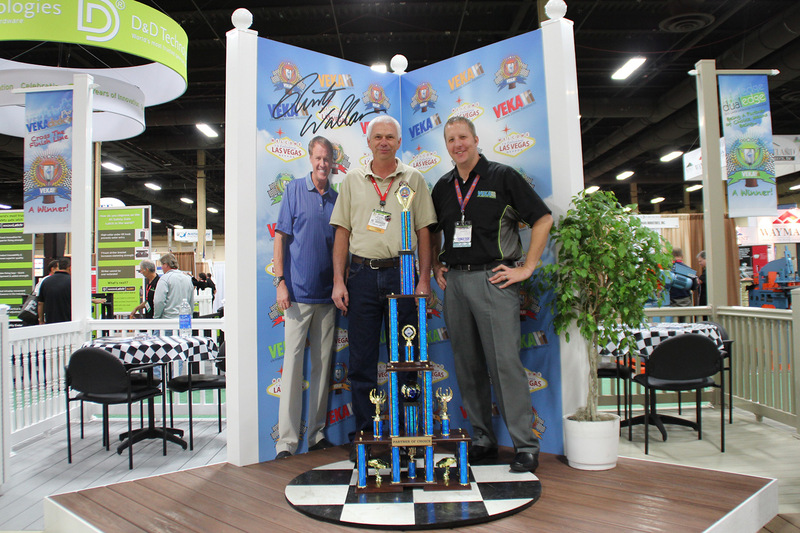 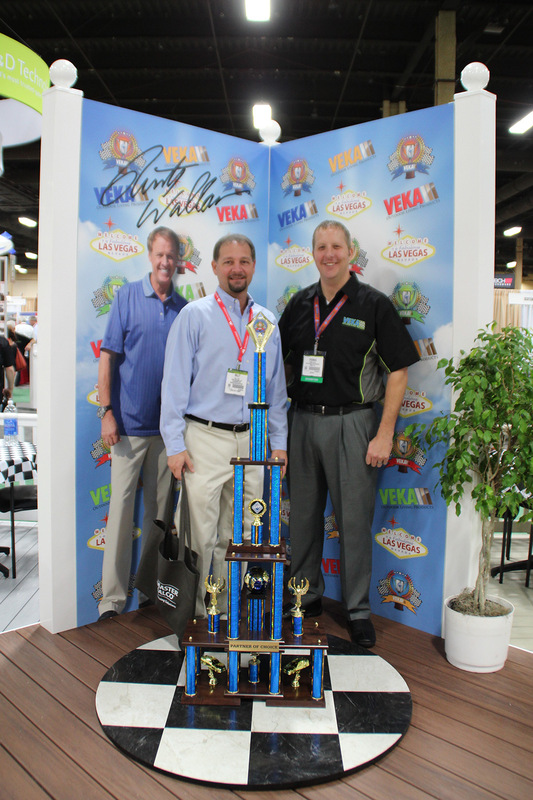 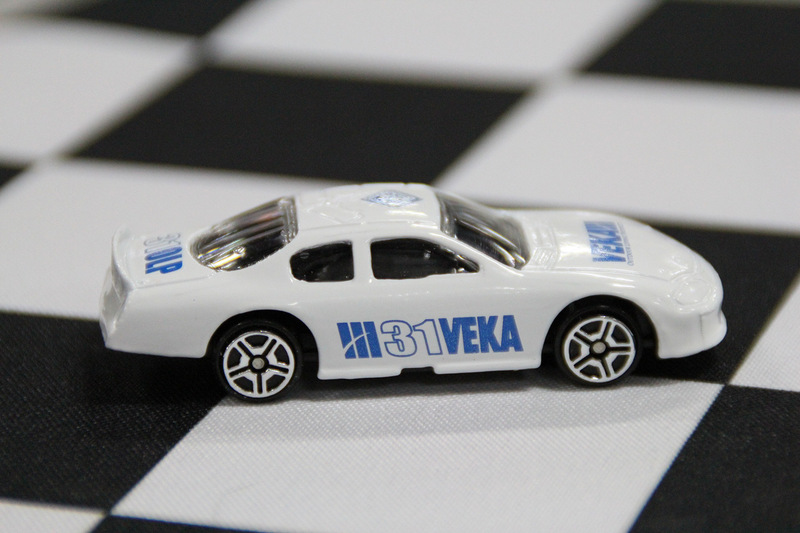 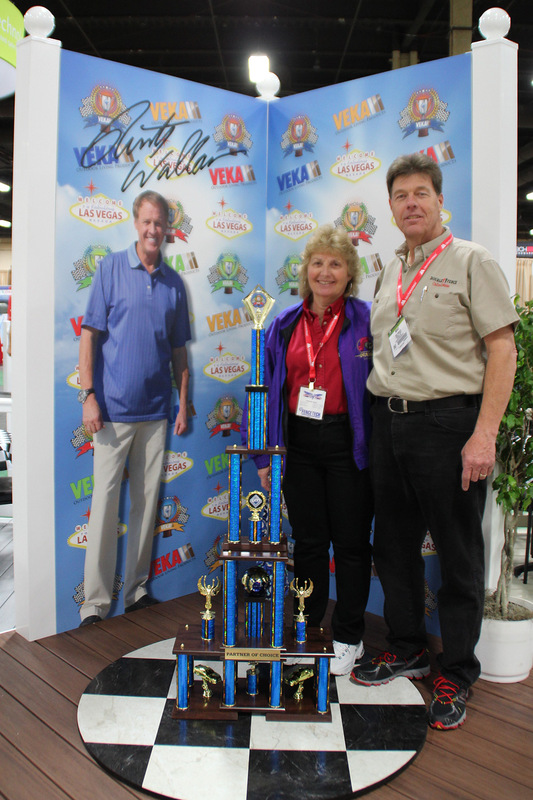 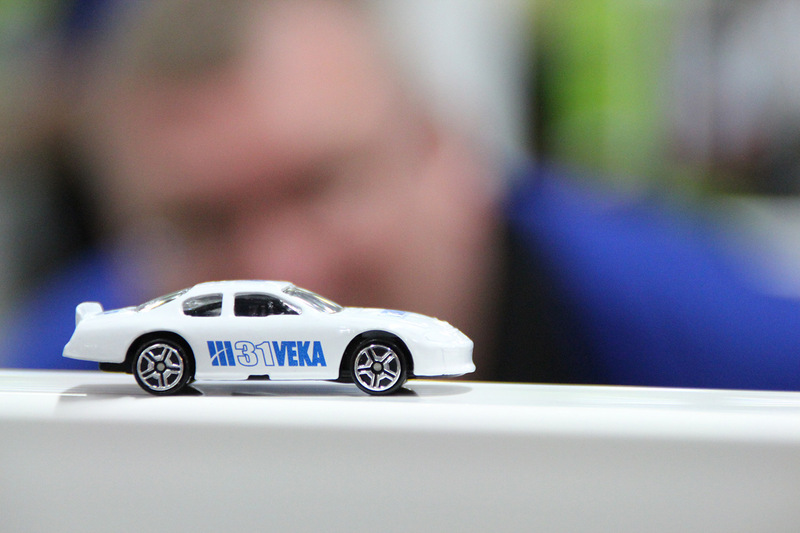 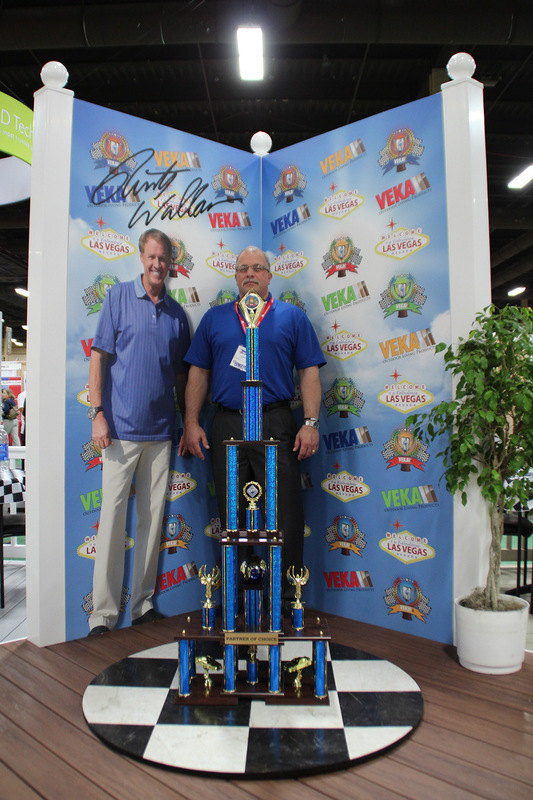 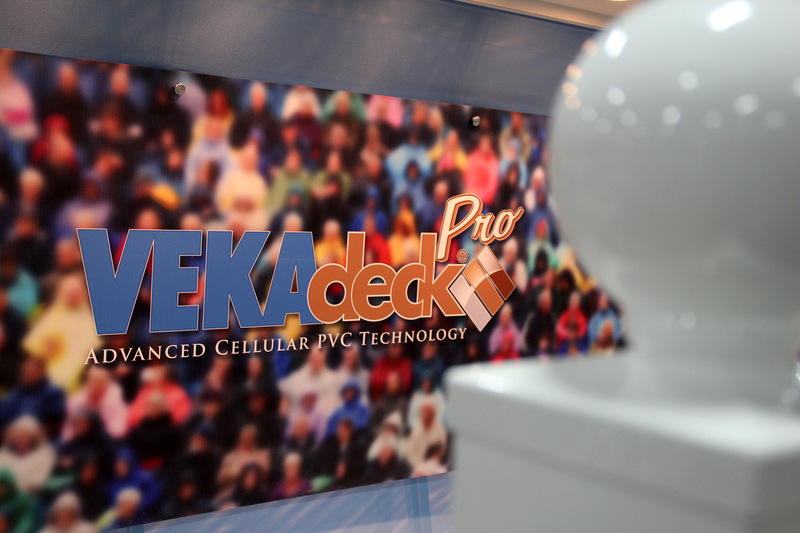 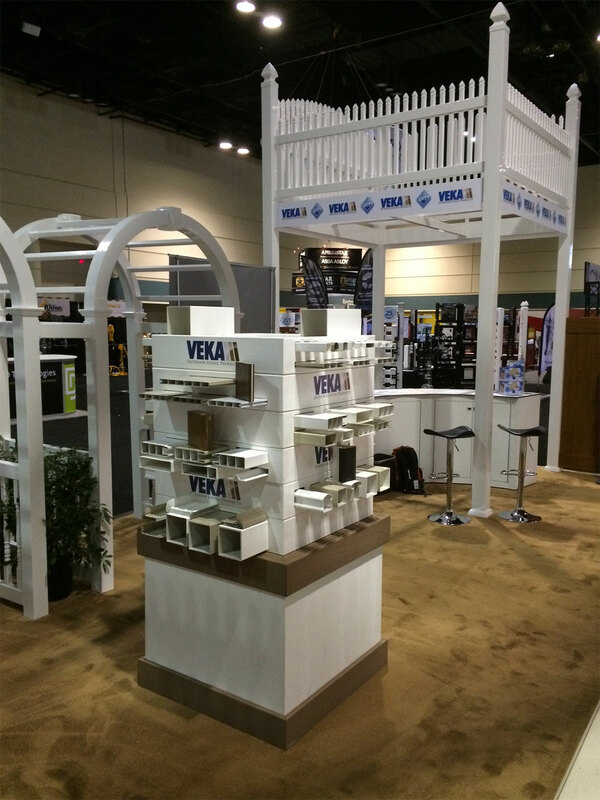 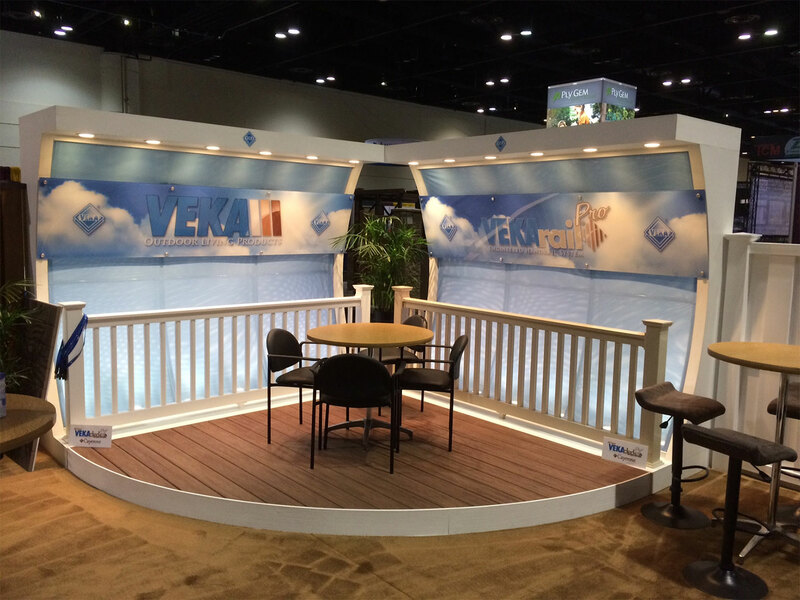 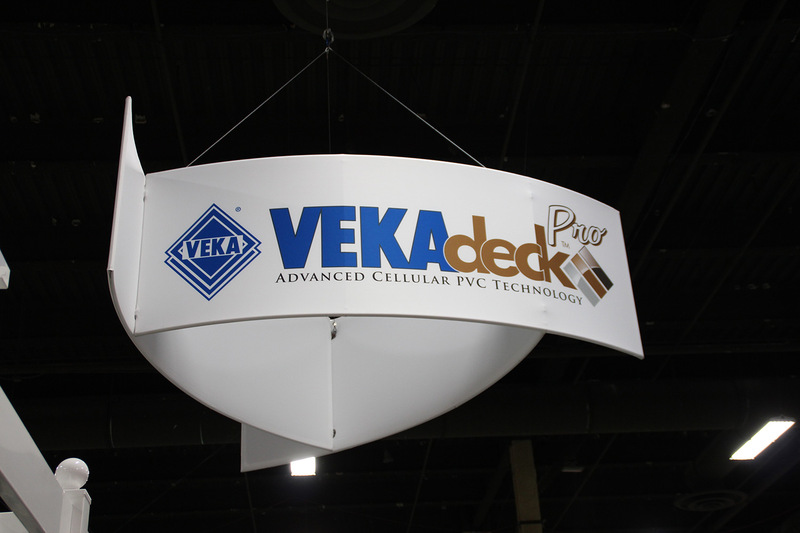 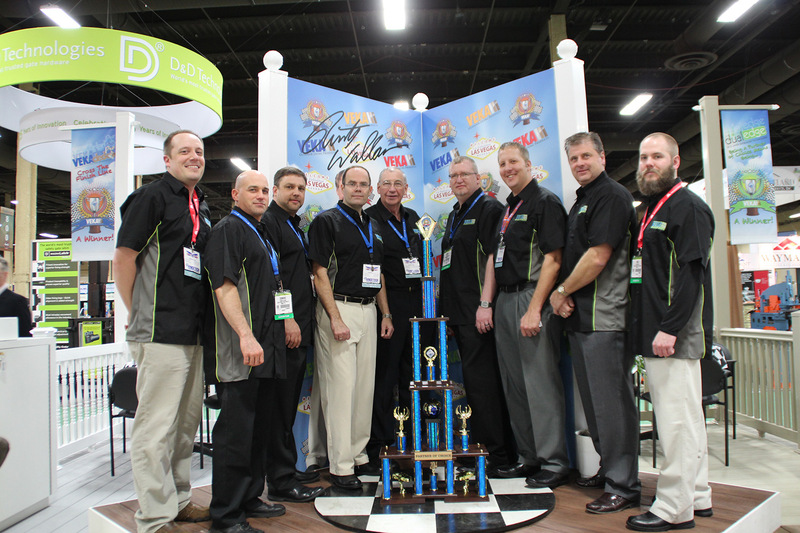 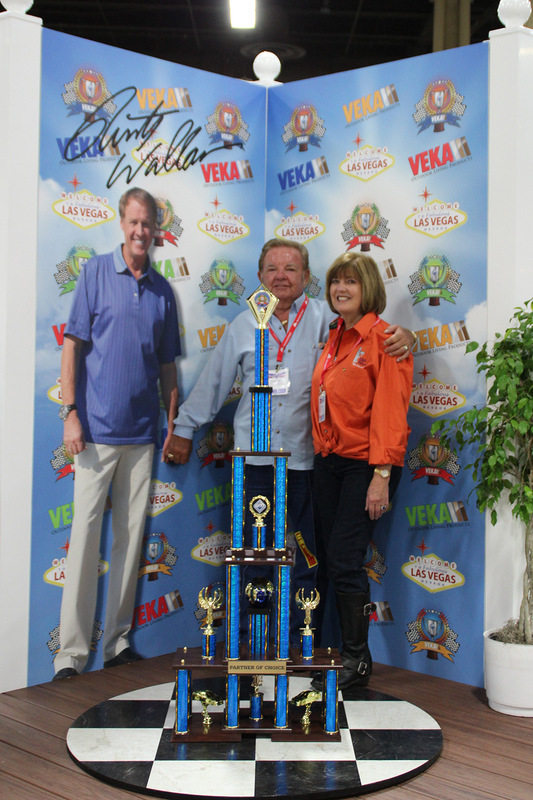 VEKA debuted another award winning display this year at Fencetech in Orlando, Florida. 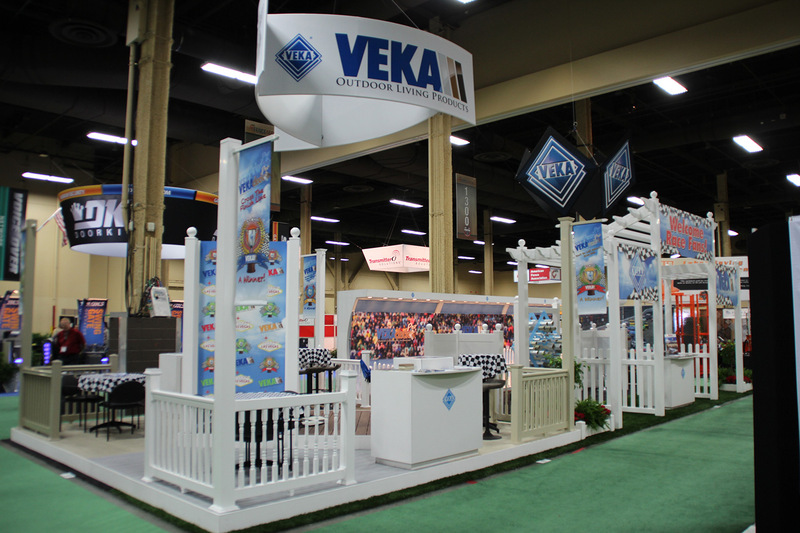 Our display this year featured the VEKA Fence, Rail and VEKAdeck products and introduced our premium Pinnacle Color Program. 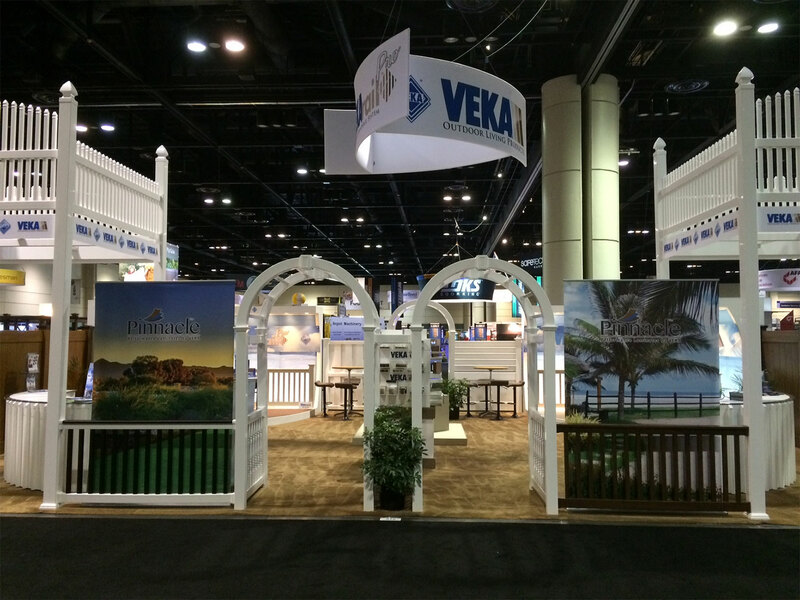 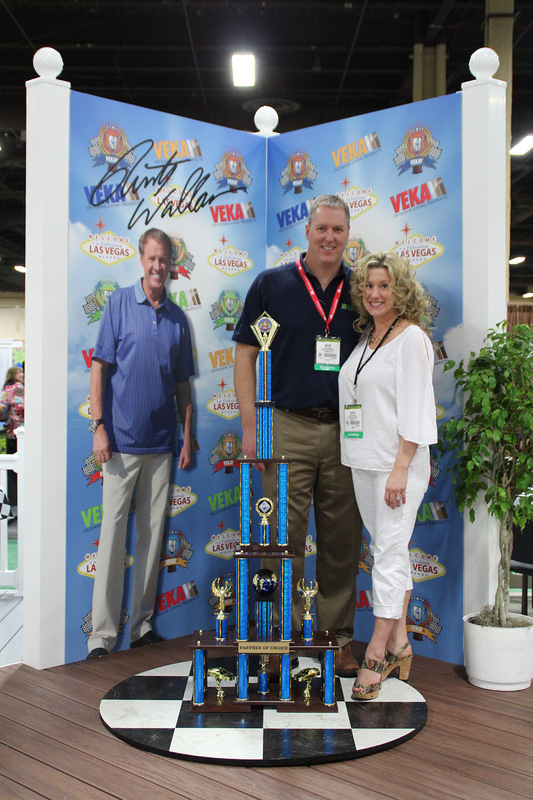 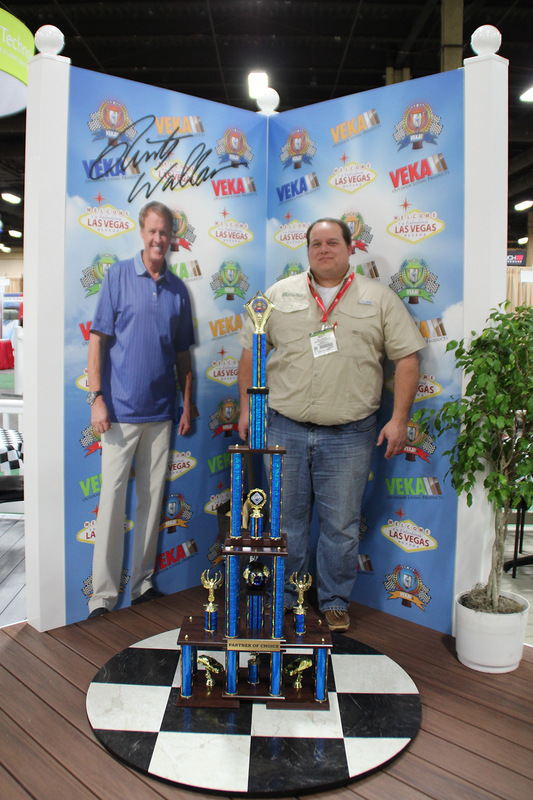 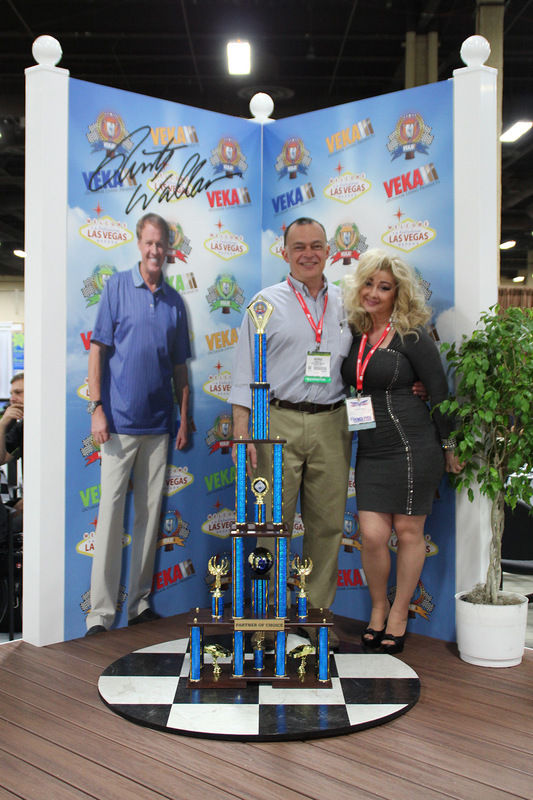 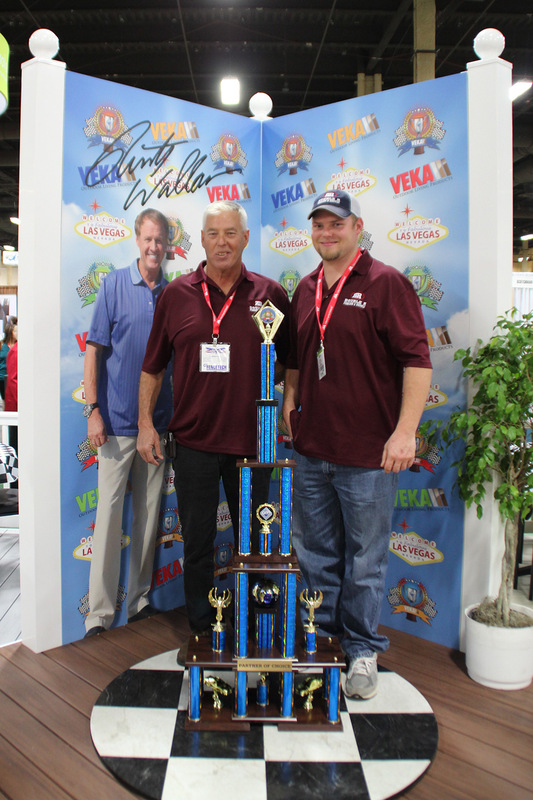 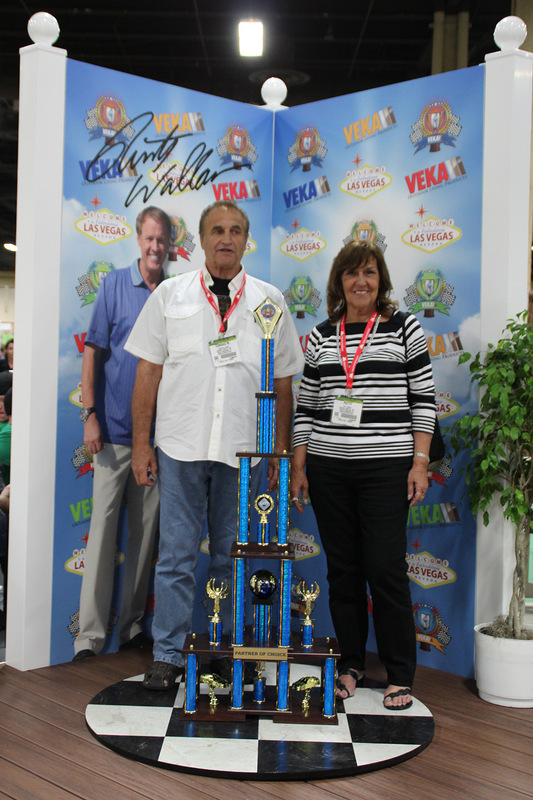 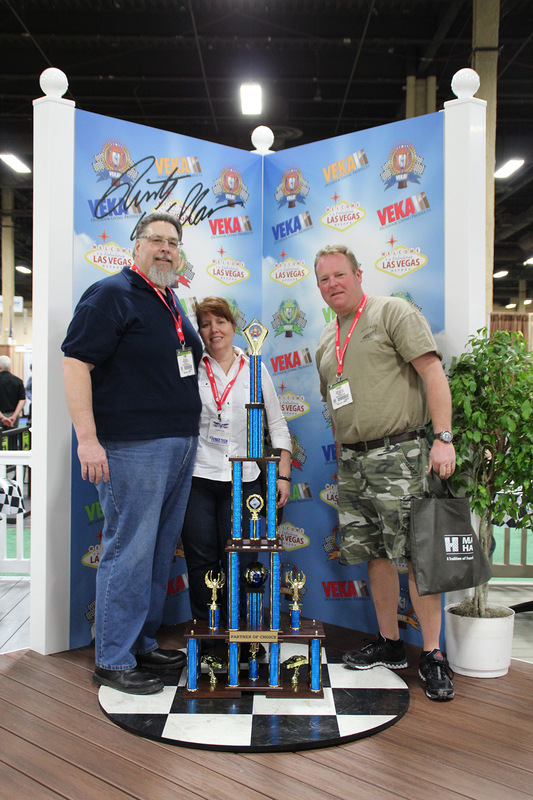 The American Fence Association (AFA) presented VEKA with the Best of Show Multiple Booth Award.View VEKA's Outdoor Living Products. 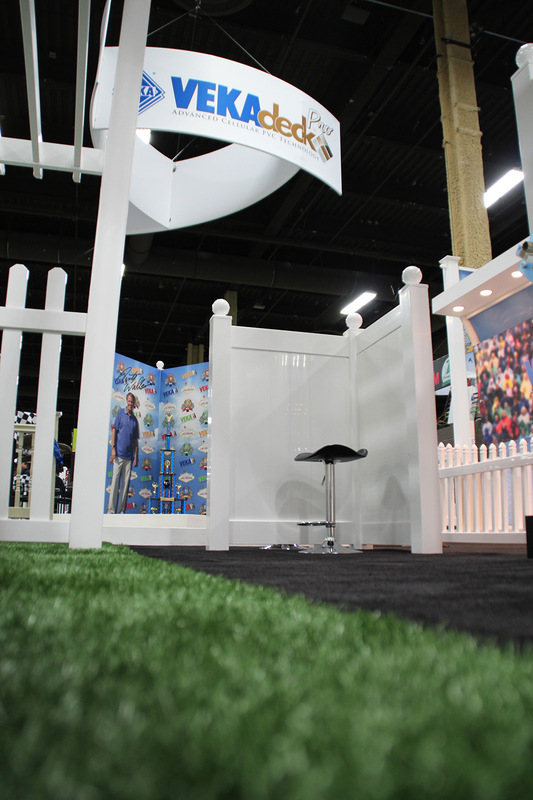 FENCETECH is the American Fence Association's annual convention and trade show and is the industry's premier marketplace. 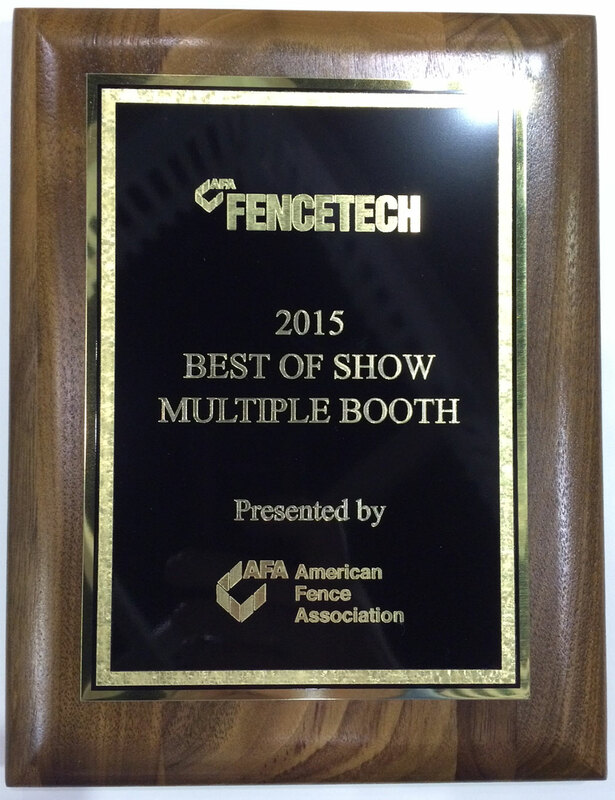 Noted as one of Trade Show Week's 50 Fastest Growing Trade Shows, FENCETECH brings together the industry's leading manufacturers, distributors, contractors and specifiers to showcase the latest in the fence industry to thousands of AFA members and other fence, deck and railing professionals. 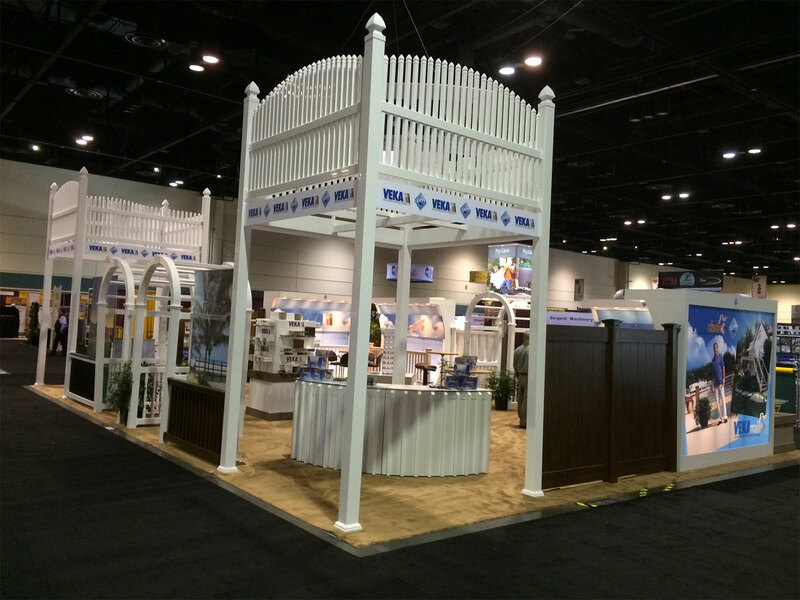 Exhibiting companies cover the broad spectrum of manufacturing, distribution, fabrication, retail, and contractors as well as a variety of other fence, deck and railing professionals.